Arrived home late tonight from Colorado. 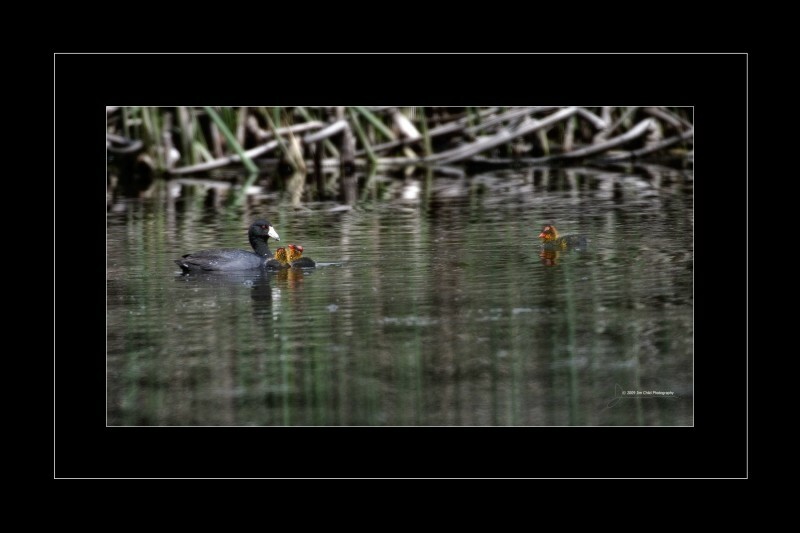 A long drive and a turn out to photograph some little Coots! I shoot mostly in Aperture Priority. Many times I have asked – “why waste the incredible technology we have by shooting in Manual Mode”? Really! These days the cameras ability to get accurate exposure is unbelievable. BUT THERE IS LIMITS. Every exposure should be thought out before shooting. A great example was this morning. 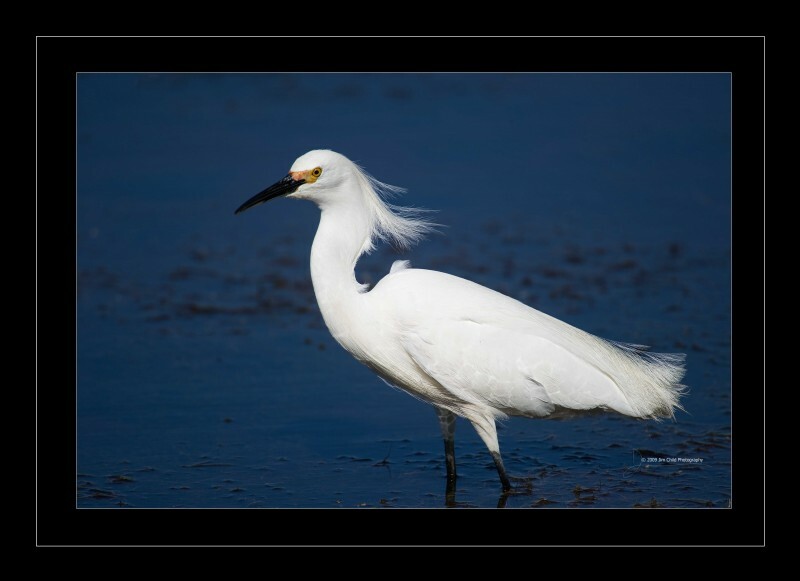 I found another White Egret. A wonderful subject! Early morning direct light…no problems? 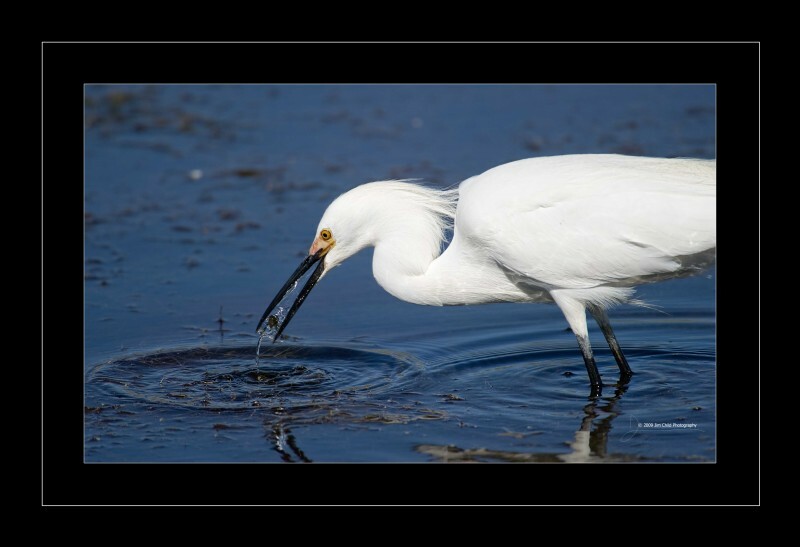 When you fill the frame and the majority of the photo is a pure white bird. The cameras limit is now surpassed. An exercise of this fell into my hands (or the cameras sensor) this morning. Heading into FBBR I was photographing with all subjects BACK LIT from the sun. 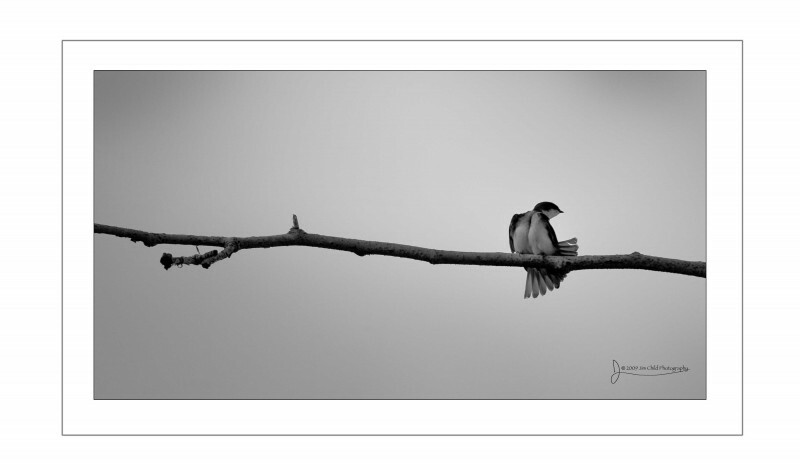 The exposure was such that the shadow side of the bird would be close to correct but the highlights were “burned” out. I dropped the exposure by -.7 compensation. Here is the result: I played with the photo slightly by adding a little Glamour Glow and a white vignette. The exposure out of the camera is unchanged and there is no added saturation or digital darkroom work other than what I just mentioned. Driving out of FBBR the sun is now coming over my shoulder and hitting the Egret dead on. By the way. 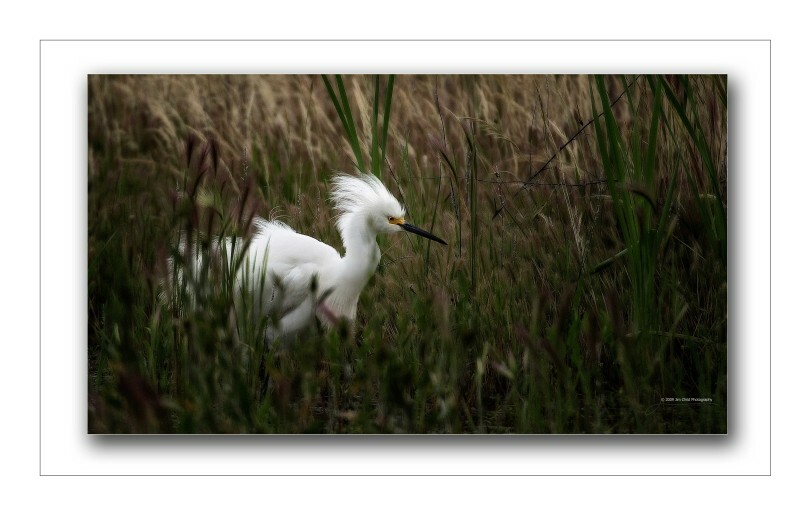 What’s the chance of having the same Egret crossing the road so I could shoot both angles? Unbelievable! It was my lucky day!!!!!! 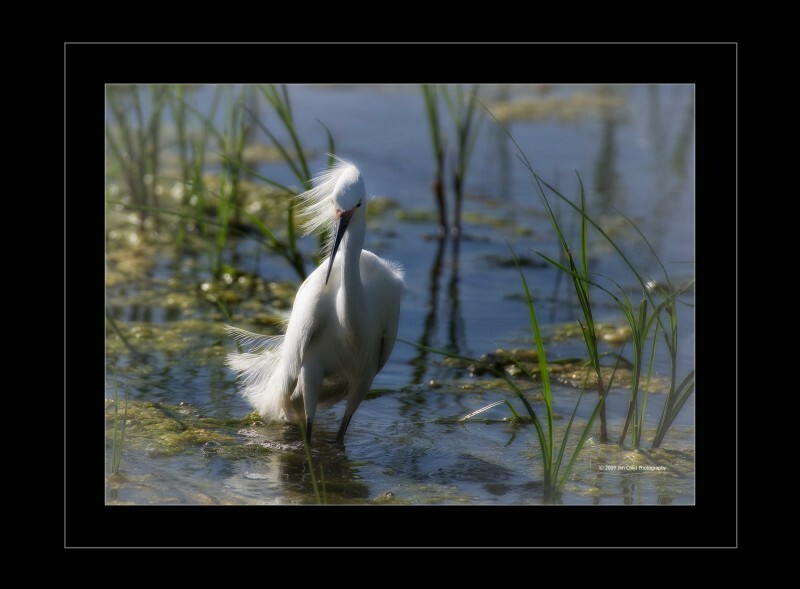 So here is the same Egret with the sun straight on. No dimension to speak of. Pretty darn flat. And notice the exposure. 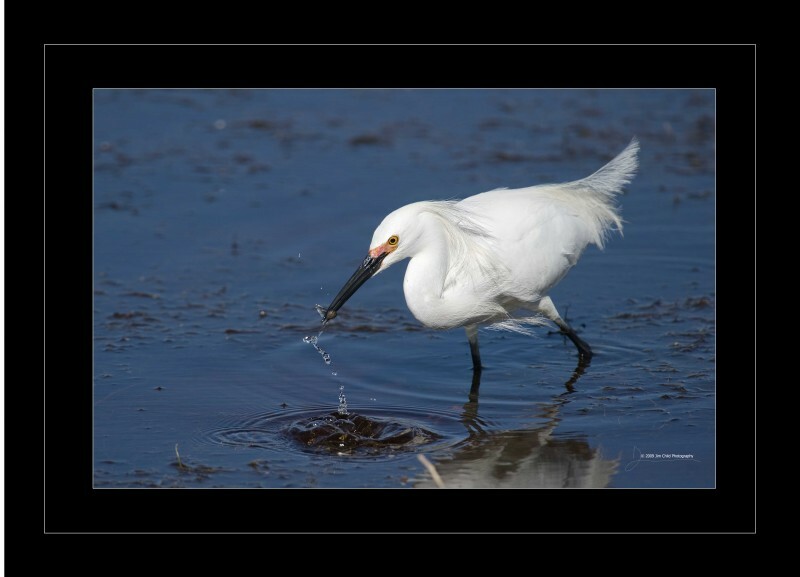 The Egret is right on and the water around him is at least 1 full stop under. I had to fool the camera again. 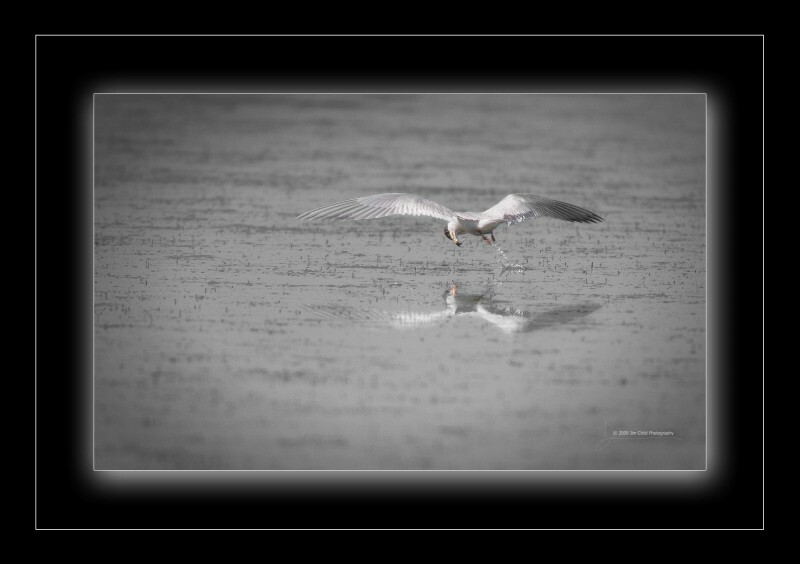 Made it think the Egret wasn’t really that white. Doing so forced the exposure of the water down. Now the really fun STUFF!!!!!! 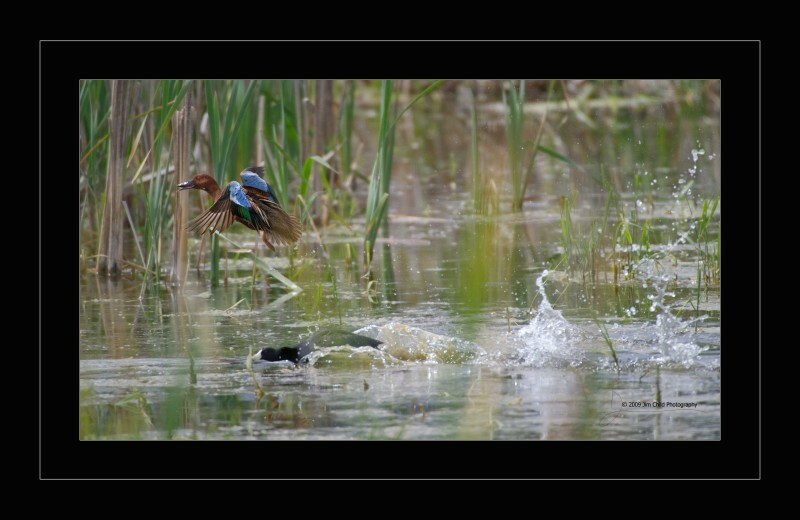 I have always wanted to capture a citizen of the wildlife catching or about to catch prey. Just within the jaws or this case beak. It starts with the big splash. Then the assurance that it’s in the beak……. Then the throw back. 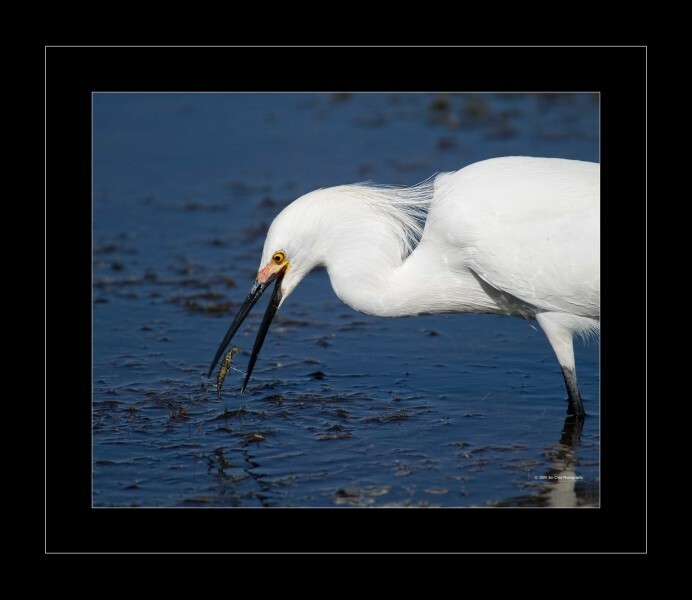 The Egret jerks it’s head back, opens it’s mouth at the same time, and as the little snack flies towards the through the bird jerks it’s head forward. 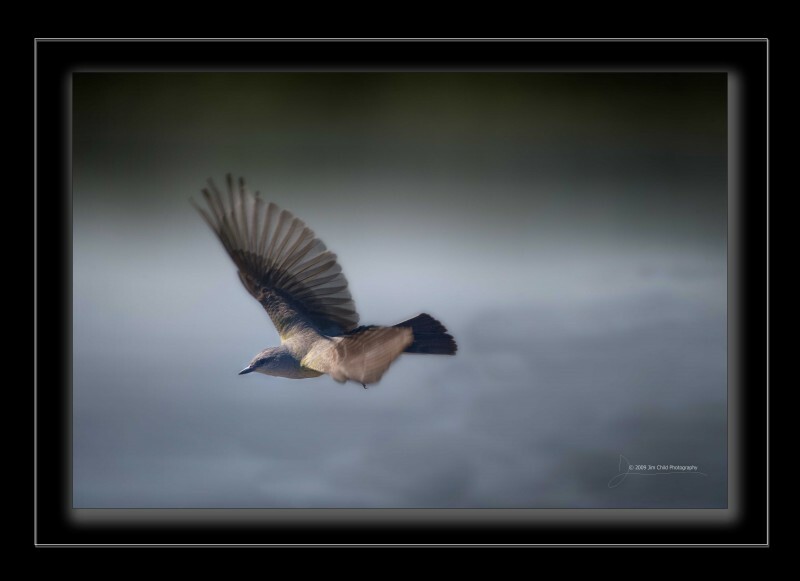 For a very short instance the morsel is in free flight. Just in the wrong direction for a long and prosperous life. 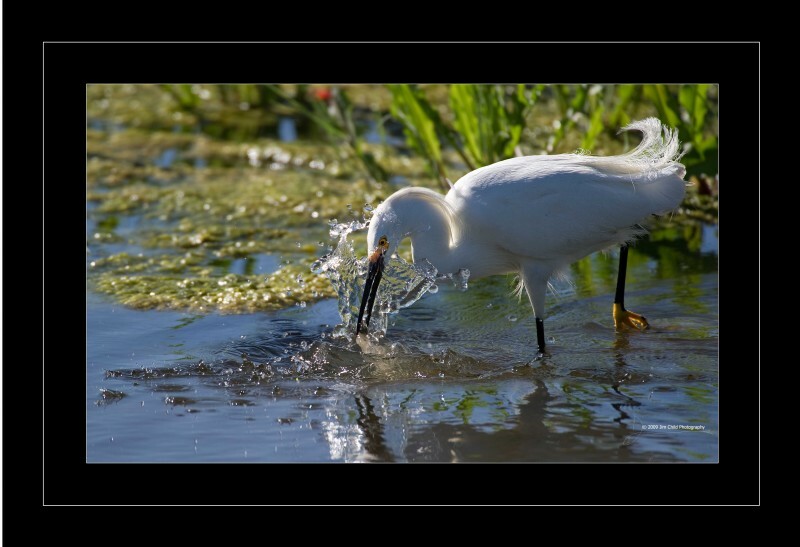 It’s there eternal purpose- to give me opportunity’s to shorten my bucket list and provide snacks for Egrets! Every so often my Mental condition flounders a bit. Not postal or anything. Just need some time alone with only the sound of wildlife songs and a shutter. It’s good for the soul and even better for the physcy (sikee, siekee, siekey?). Friday was one of those days. Needed a break. No chasing contractors, no challenges from a 2.5 billion dollar company about my .75 cent 411 call in the last 30 days, no unrealistic deadlines, no fly in your face comments from supposed friends, on and on and on. 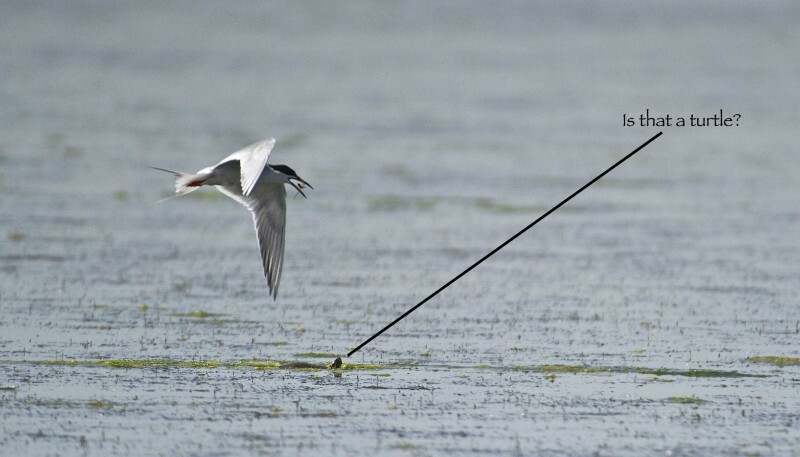 So I turned to the Terns. Forsters to be exact. Quit the challenge to get the little buggers in the focus point. They fly fast. Turn fast. And stop on a dime. A blast and a great challenge to photograph. 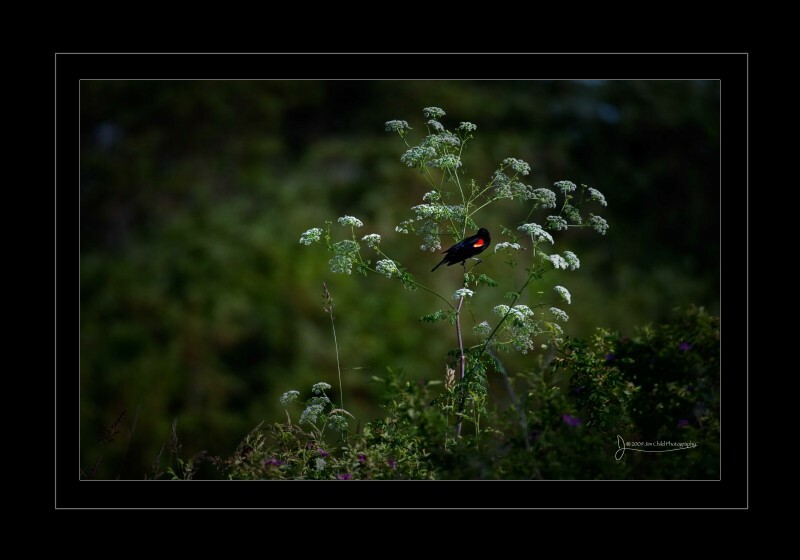 Out with the big Gitzo, Wimberley head, Nikon D3s, 200-400 f/4 zoom, a 1.7 teleconverter and lots and lots of luck. Got another series shot. 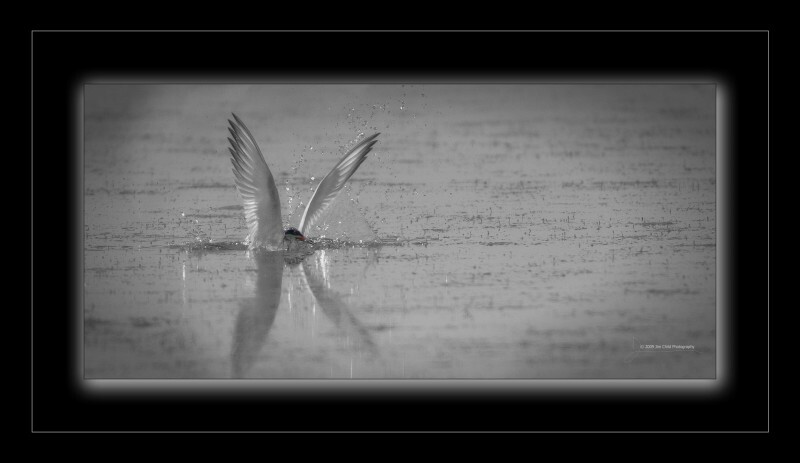 And a way cool stop action just as the Tern was dipping to the water. All shots are at 2000 ISO. I had great morning light and wanted at least 1/3200 second exposures at f/6.7. With the 1.7 teleconverter the minimum aperture goes from f/4 to f/6.7. Shot about 1700 frames in a couple of hours. And for the best form award but a score of 3 for the biggest splash!!!!!! About 18″ tall. 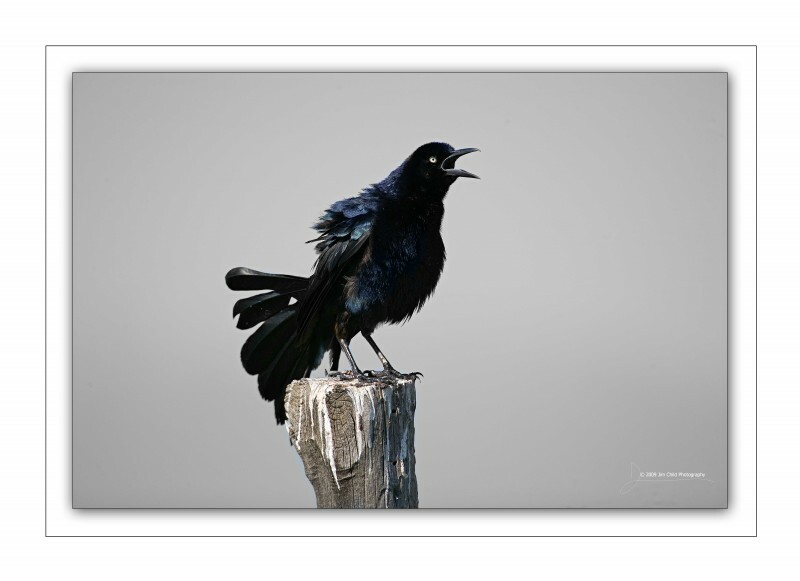 It’s the largest Grackle. It’s a talker. Check out the colors. 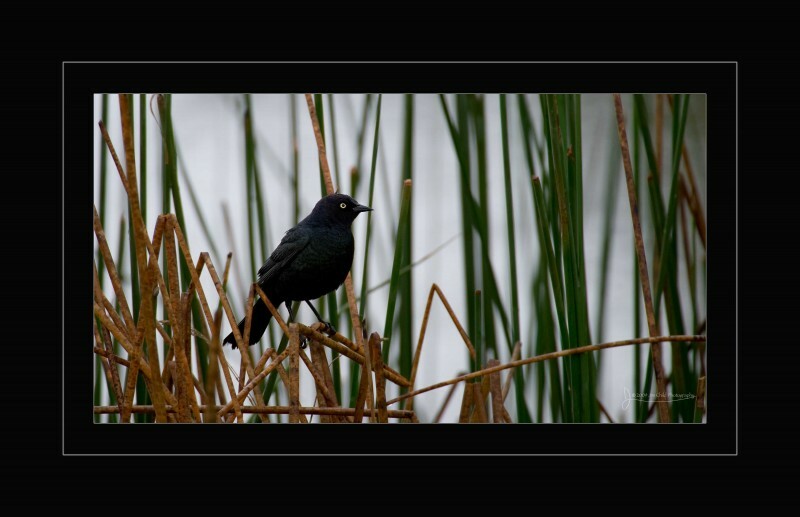 Black birds like this never appear to be nothing but that – Black. 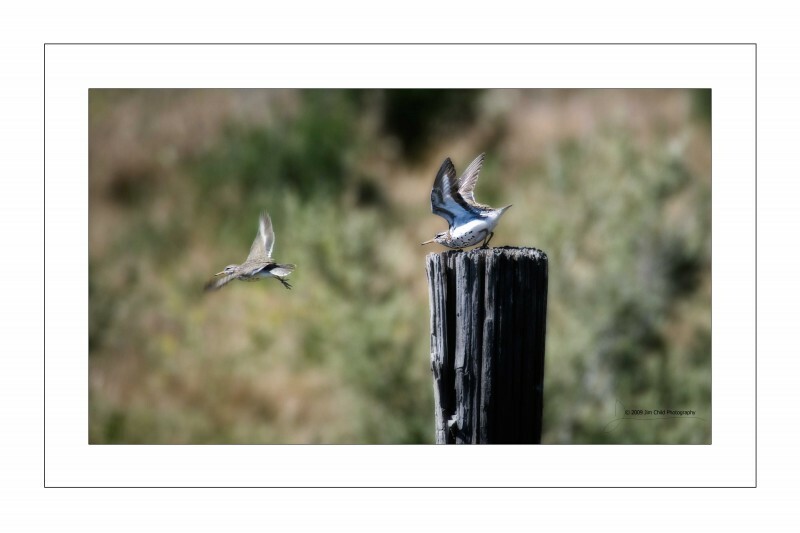 Their migration area is typically in southern Utah and southward. As of late they are migrating north. They have not crossed my path the last few years. I am glad he stopped and let me watch and photograph his antics! 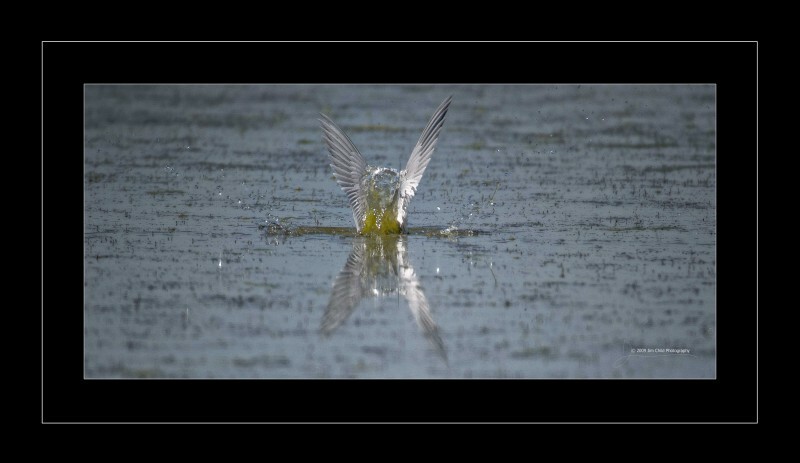 I took a liberty with this Forsters Tern. A little “artsy fartsy” workout. 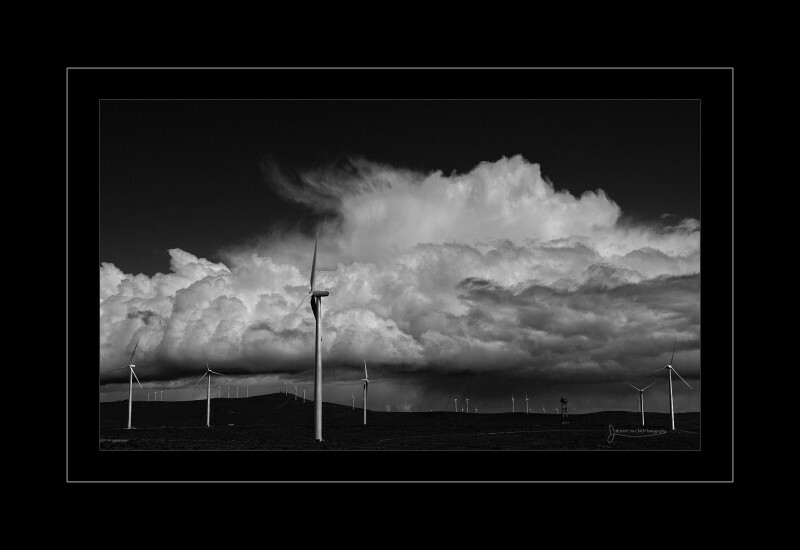 The last blog was about the advantages of the Digital camera and processes. Tonight I further push the envelope (for me anyway). 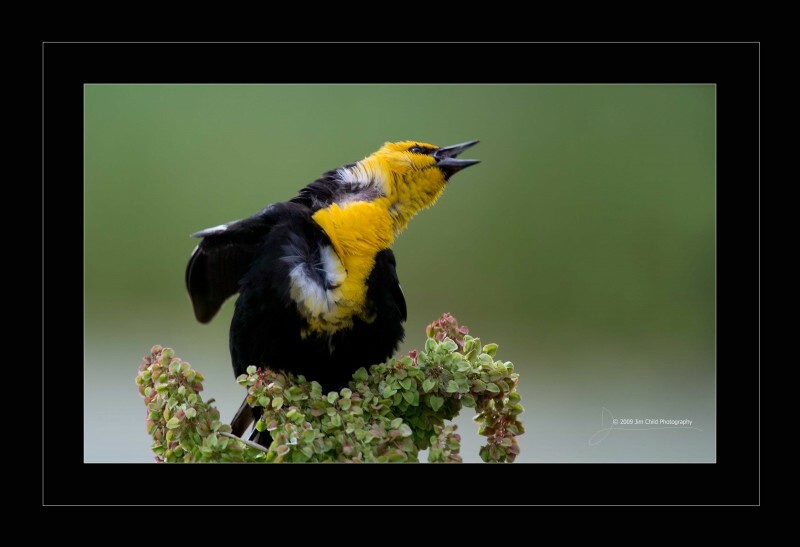 The Yellowheaded Blackbird is hilarious! Many blog posts have been made of this wacky bird. For those who have not seen the birds crazy antics watch this…. Yes I shot this with my Digital SLR camera. HD video with an SLR? Get out of town! Video is not something I intend on pursuing. Your thinking right on! It took me an hour late tonight to figure out how to import the video, rotate it and get it into my blog. Good thing my wife was out tonight! A little too much time at the computer. The technology has been around for a while now. It’s new to me. What this short clip shows beyond the crazy antics of the Blackbird is support for my argument that autofocus now days is dead on. 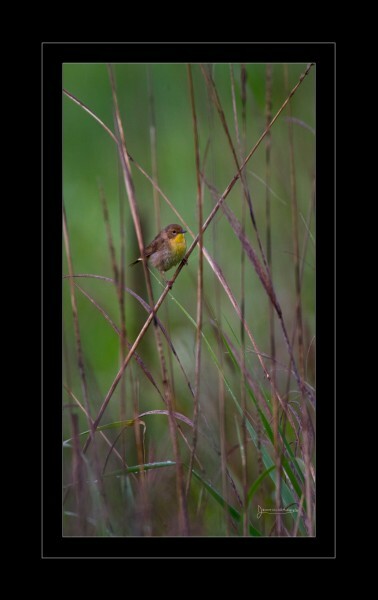 Notice the movement of the plant the bird is on. The wind was blowing like crazy. Bad eyes for me. Good autofocus for the net resulting photograph. The female Yellowheaded Blackbird is a vigilant mother. While I was photographing she flew from her nest at least 7 times to gather snacks in a 30 minute period. Note all the little bugs flying around her. Mr. and Mrs Cinnamon Teal did not particularly seem annoyed by my presence. You will notice however that there eyes never left me. Thank goodness for Digital Cameras and Auto Focus! Especially high quality cameras like mine. This morning I made my usual trek out to see my winged friends at the FBBR. It was overcast and rain was eminent. My NIkon D3s was set at 3200 ISO. After about 1000 shots It was time to get home. No film. A bunch of little tiny 1’s and 0’s that somehow change on a computer to pixels. FREE! The digital darkroom. A chair, computer and monitor. Today my goal was to push what I have learned (not much by the way) and do something unique. The morning was spent shooting Forster’s Terns, an Egret and Cinnamon Teal’s. I wanted motion shots. How was the 3200 ISO to play out? What could I do a little different? 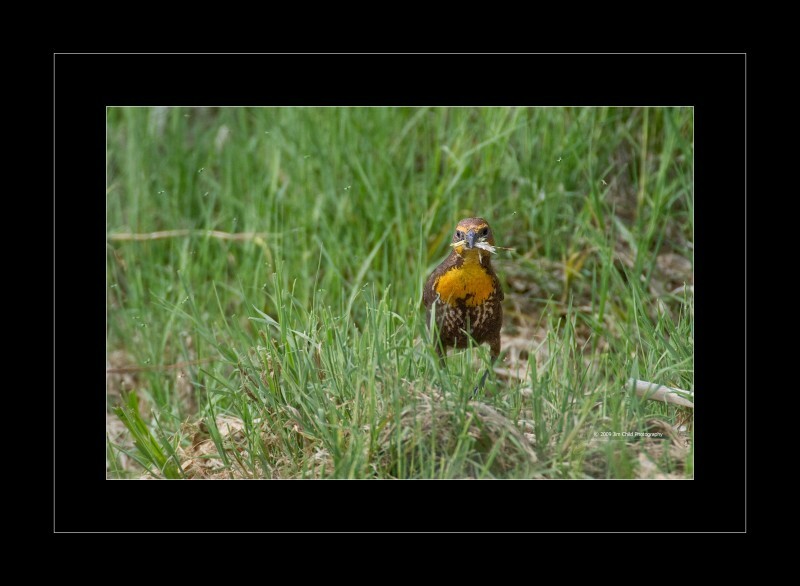 Thanks to digital technology I was able to combine multiple shots of the same bird. 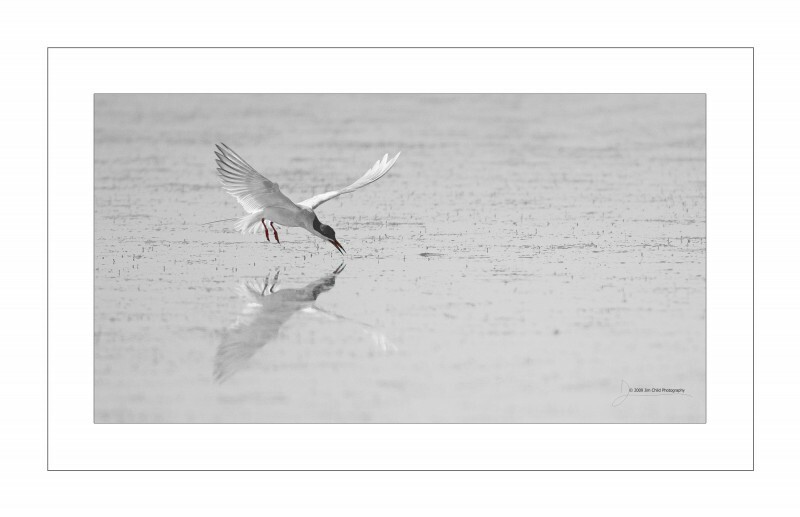 Here is the Forster’s Tern. It flies low over the water and scoops up lunch. 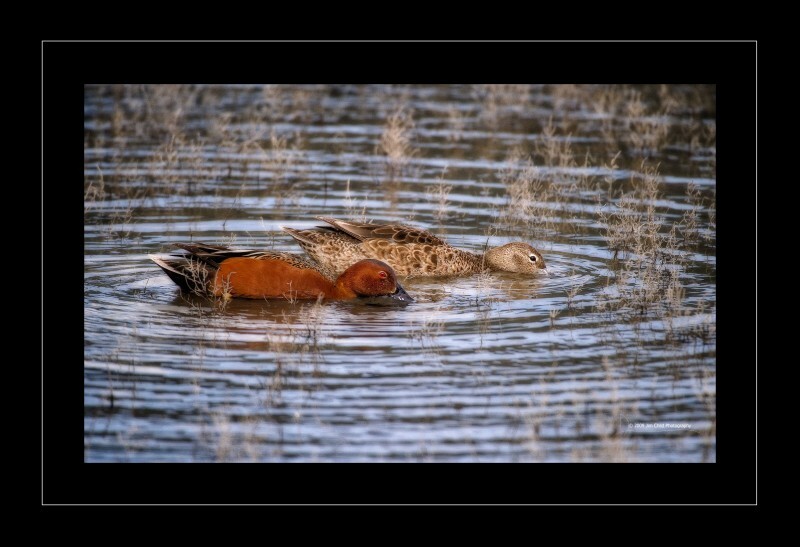 The Cinnamon Teal is a small duck that most of it torso is cinnamon in color. It’s wings are blue, green, gray and white beautiful!!!! There is no doubt that I could not get these results with film. There may have been some professional labs that might. I really doubt it. The integrity of the color, shape, structure and personality of the subjects are intact. Three shots in one. Amazing! 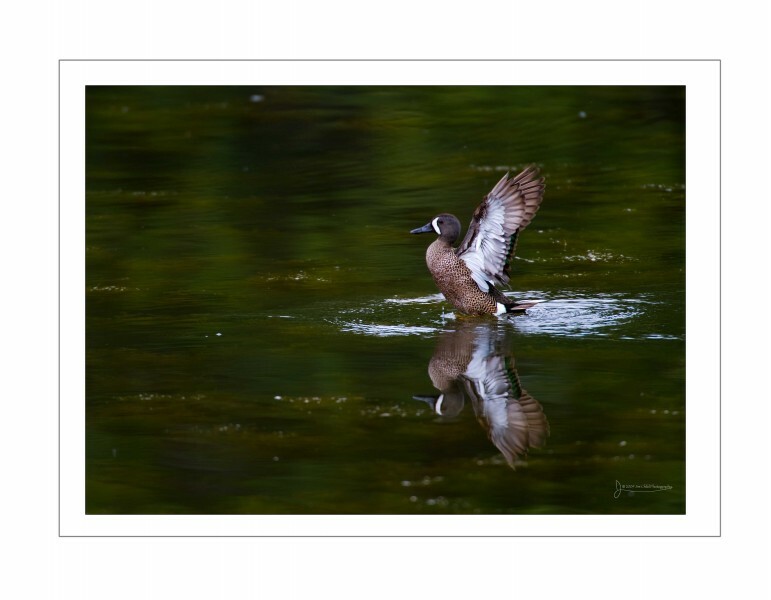 Blue Winged Teal. A beautiful bird. I have thousands of pics of ducks swimming. A record I guess. This guy was stretching or showing off. Either way it makes for a better photograph than the static of a duck on water. This Cinnamon Teal was not welcome in the area of this American Coot. Can the Coot stir up water or what? 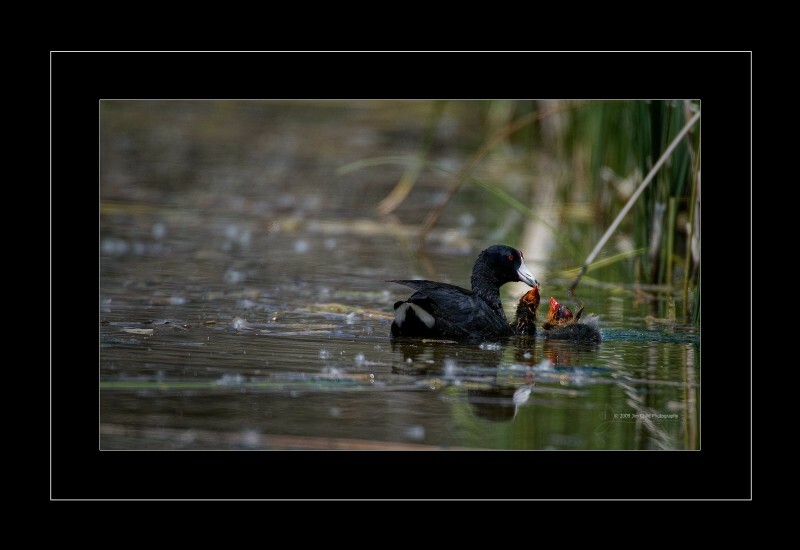 Wait till you see the Coot kids…..Yikes……. Now I’m telling you these are the ugliest ducklings I have ever seen. What ever happened to baby animals having camouflaged markings and colors? It looks like their eyes are not opened. I watched them for a short period and their actions seemed as though they are blind. I hope they make it to adulthood. Only a mother Coot could love these little ones! 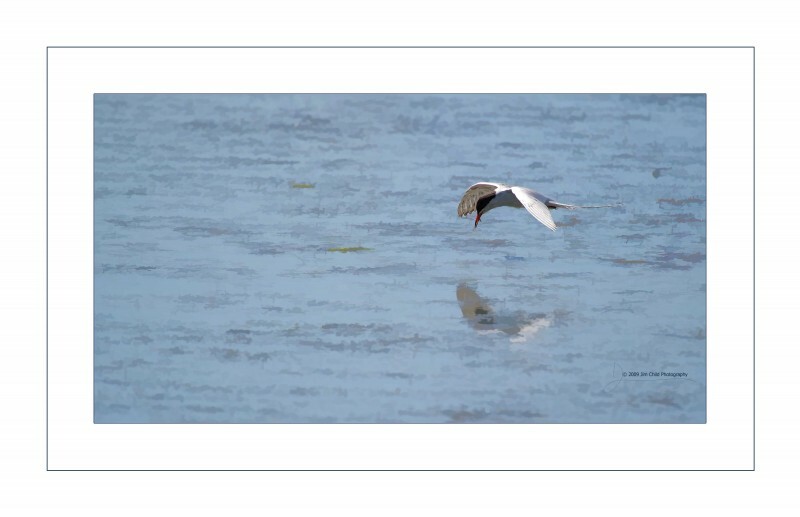 I am always attracted to water when there may be birds. 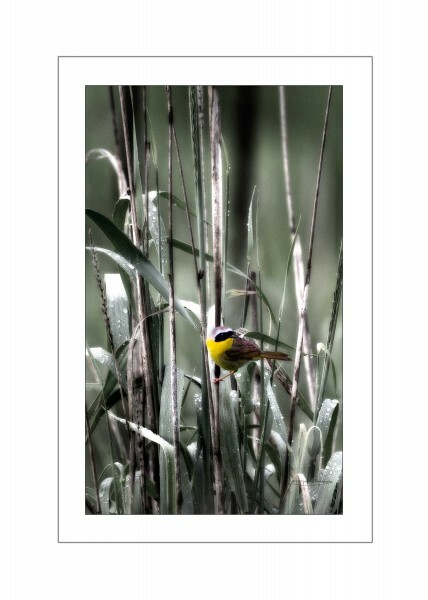 Washington has a lot of areas where birds reside. Good for me. Washington State has been my stay this week. Looking for contractors, feeling out utility companies and getting into the heads of City Staff. 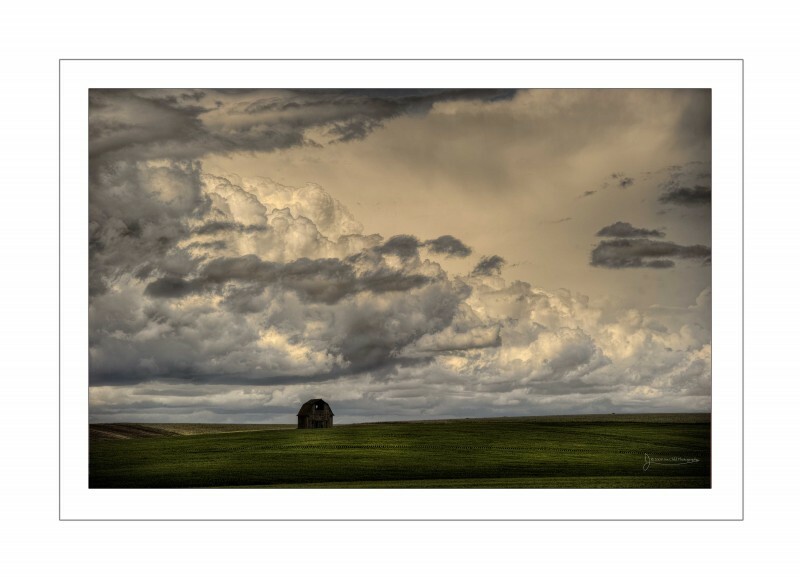 Eastern Washington is beautiful. 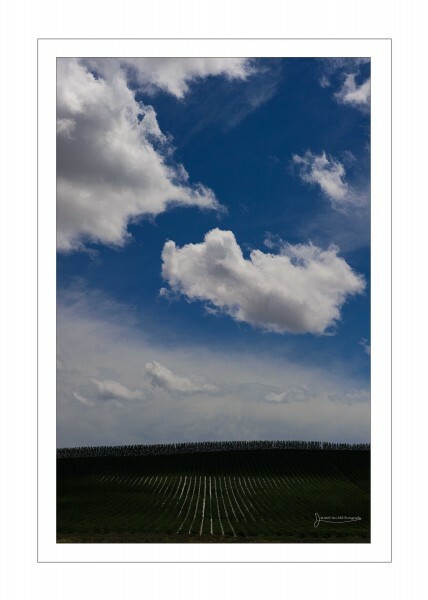 I am amazed at the amount of vineyards and orchards. Perfect lines and incredible cleanliness in the fields. Lots to photograph. The time I have had to photograph has been limited. Most of the shots here are “cartogaphry” (Shooting from the car or near the car). This shot was taken from the shoulder of the highway. A highway patrolman stopped and asked if I was OK. We spent some time talking about the Gulf crisis and the countries energy needs. He had an interesting perspective.